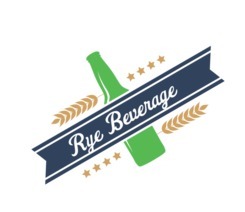 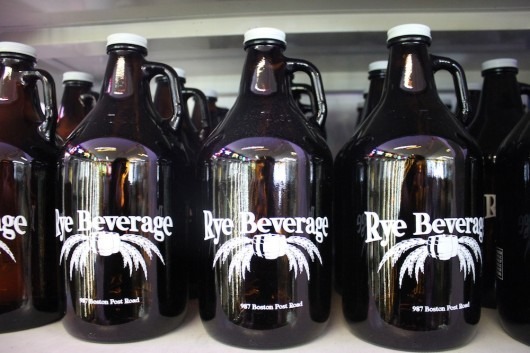 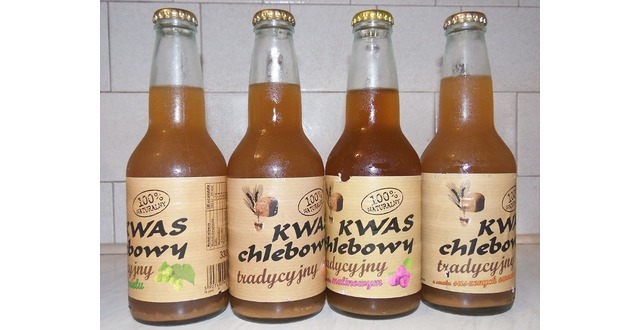 Rye Beverage is the New York based leading distributors of beer and beverage products. 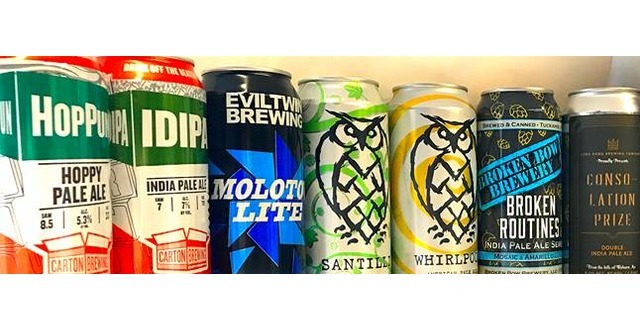 We distribute beverage products to local bars, night clubs, home and small distributors of New York and the surrounding area's includes Bronx, Brooklyn, Manhattan and more. 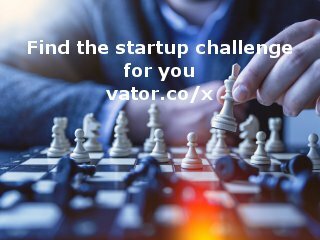 Please feel free to visit our online website today for any query.